Introduction of Kansai-Airport Express "HARUKA"
Certain JR-West Rail Passes are available for purchase at the Kansai Tourist Information Center. 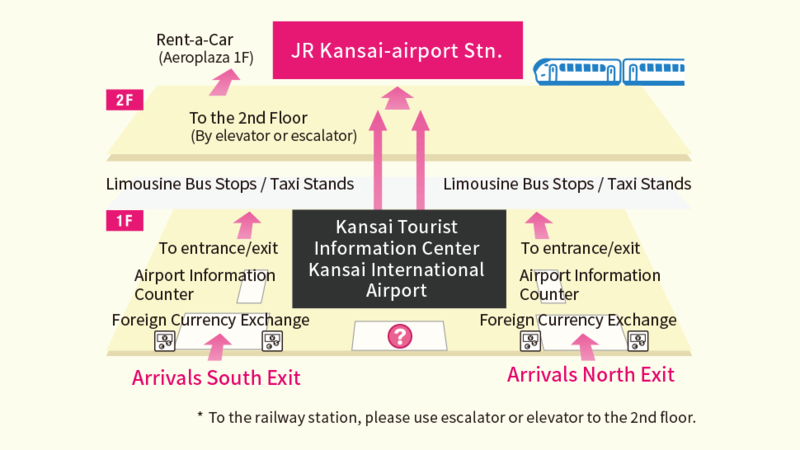 Provides sightseeing and travel (transport) information for Kansai and all the other locations nationwide. 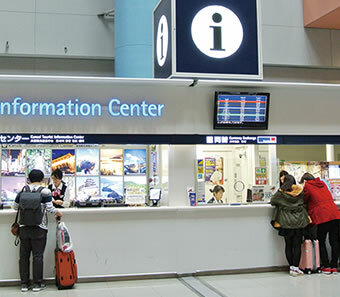 Handles reservations and purchase for tours, accommodation facilities and passes for each transport company suitable for overseas visitors to Japan. Currency exchange service for foreign currencies. Ticket & hotel reservations, etc. Handles hotel reservations for accommodation close to Kansai International Airport, the Kyoto-Osaka-Kobe area and all areas across Japan. Also handles a variety of cards, such as SIM cards and COMICA (for international calls), and tickets for hotspots like theme parks. 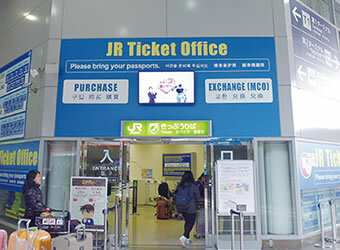 All types of train tickets can be purchased at the JR Ticket Office (Midori-no-madoguchi). [Business hours]5:30 a.m. to 11:00 p.m.